​Currently in the US certain antibiotics for oral use in animals, used to promote growth, can be obtained by producers without veterinary supervision. This will no longer be the case, effective January 1, 2017. A rule change by the US Food and Drug Administration will put the use of antibiotics in feed or water under the supervision of veterinarians. 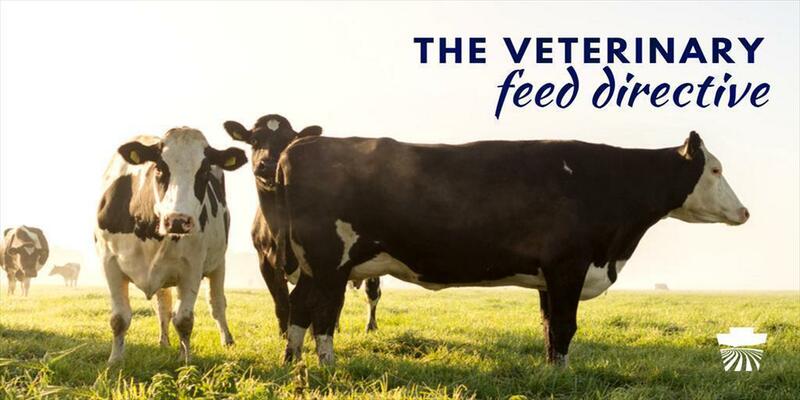 A veterinarian must have a veterinary client patient relationship (VCPR) with the farm before he or she can write a Veterinary Feed Directive (VFD) for oral antibiotic use on a farm. Records will be required to be kept by the veterinarian, the feed mill, and the producer for two years. In Pennsylvania, only licensed veterinarians will be able to write VFD under a VCPR.